At least 23 Nigerians are on the death row list in Saudi Arabia for “drug-related offences”, The Nation reports. Citing a document, the daily newspaper said the Nigerians were convicted for contravening the narcotic and psychotropic substances control law, which is punishable by death. 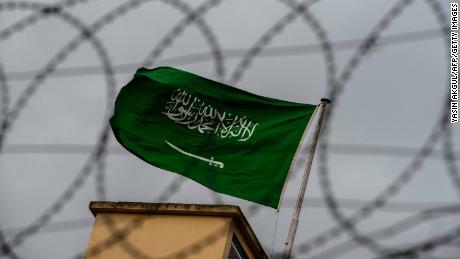 They were said to have been arrested between 2016 and 2017 at Prince Muhammad bin Abdu- Aziz International Airport, Madinah and King Abdul-Aziz International Airport, Jeddah having concealed the banned substances in their rectums. The names of the convicted persons were given as Abdul Raimi Awela Ajibola; Adam Idris Abubakar; Adeniyi Adebayo Zikri; Biola Lawal; Idris Adewuumi Adepoju; Jimoh Idhola Lawal; Lolo Babatunde; Saka Zakaria; Sulaiman Tunde; Tunde Ibrahim; and Yusuf Makeen Ajiboye. Others are Adebayo Zakariya; Aisha Muhammad Amira; Alaja Olufunke Alalaoe Abdulqadir; Aliu Muhammad; Amina Ajoke Alobi; Fawsat Balagun Alabi; Ibrahim Chiroma; Isa Abubakar Adam; Hafis Amosu; Ms. Funmilayo Omoyemi Bishi; Ms. Mistura Yekini; and Kuburat Ibrahim. 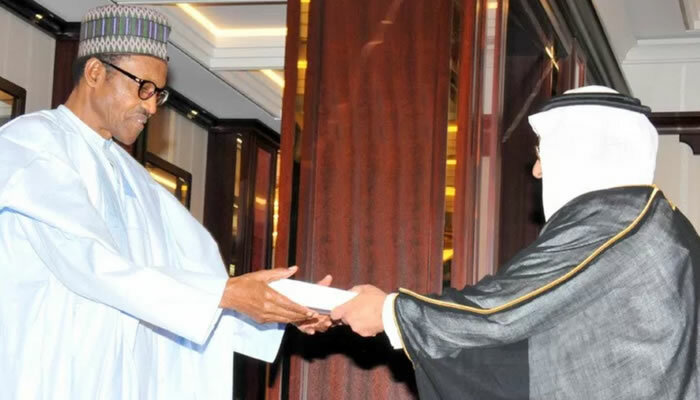 Defending the stance of the kingdom of drug trafficking, Adnan Mahmod Bostaji, Saudi ambassador to Nigeria, said sentences are only administered when there is evidence. He insisted that the country’s legal system is transparent and fair. Bostaji said that about 1.5 million Nigerians live in the country and are engaged in legitimate businesses. What are your thoughts? Let us know in the comment section below and don’t forget to share.